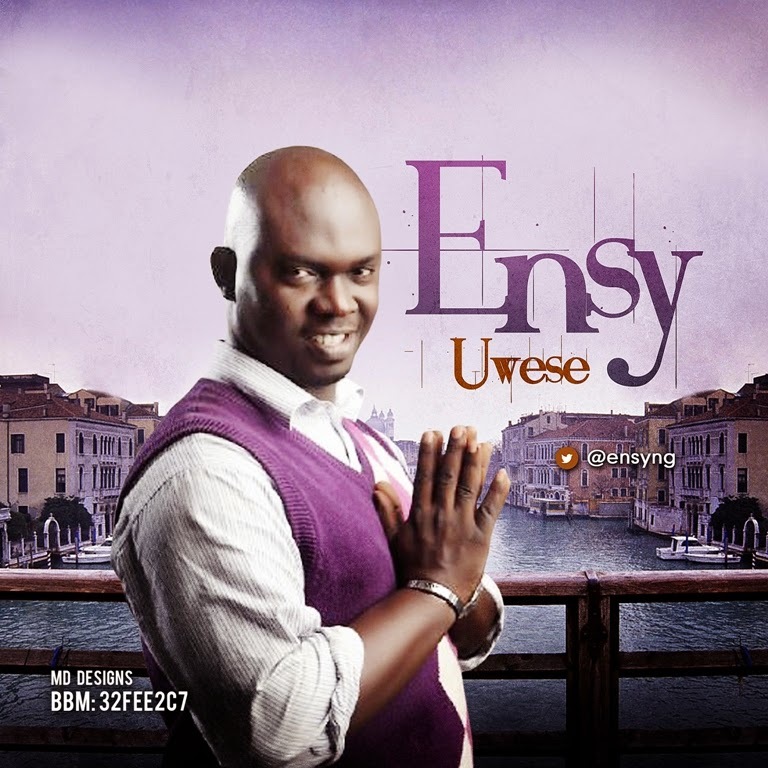 Prolific Gospel singer/Songwriter and Worship Leader Ensy has released the second single off his self titled album 'ENSY'. The album which was released few months ago has been gaining International acceptance and massive radio airplay round the world. Speaking about this latest project, Ensy said, Uwese (Thank you) is a song, written in Benin & English language, which, I use in expressing my gratitude to God for the sacrifice of love at Calvary, hmmmm; it is a onetime price for sin. Looking at the numerous and wonderful things that has been wrath in my life, from the darkest of all places brought me from, when there was nothing to hope for, many battles fought , for making me the object of His love, one in the eye of many unlovable. These infinite gifts of affections from the creator of the universe calls for a serenade….. The lyrics of this song say it all…. The bible says; (the earth is the Lord and everything in it), what I have to give to the Lord of glory, what do I have to give to my savior, but to say thank you. If you think, the alarm you set every day that always wake you up, go set it near the deaf and the dead, then you will realize His mercy and faithfulness is ever present. Uwese!